L-R: Martin Smith, Luke Rees, Richard Tomlinson. 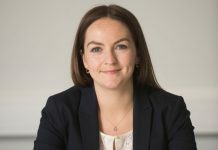 Langleys Solicitors has expanded the Corporate and Commercial team at its Lincoln office with three new solicitors joining the firm. Martin Smith, a corporate solicitor with a wealth of experience of acting in large, complex and high value business sales and purchases, has been appointed as the head of the Corporate and Commercial team in Lincoln. He will be supported by Associate Solicitor Luke Rees, who specialises in mergers, acquisitions and commercial contracts. 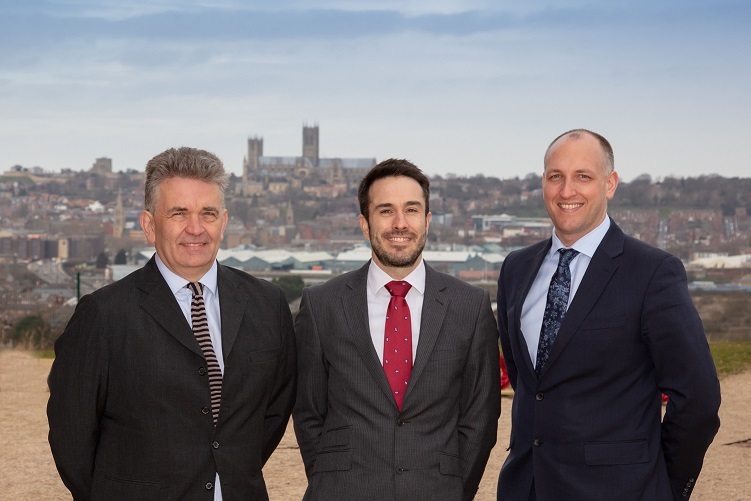 Richard Tomlinson, an experienced litigator, has been appointed as the head of the Dispute Resolution team in Lincoln. He deals with high value and complex commercial and property litigation matters.